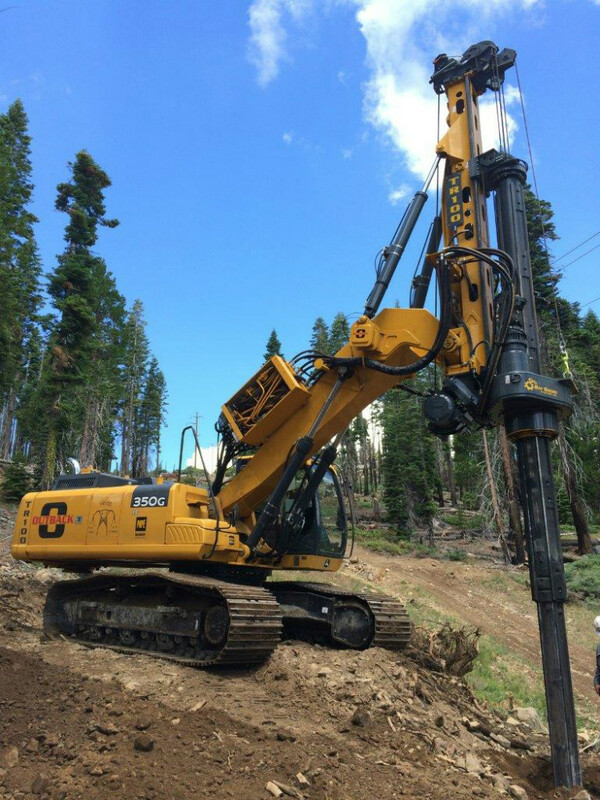 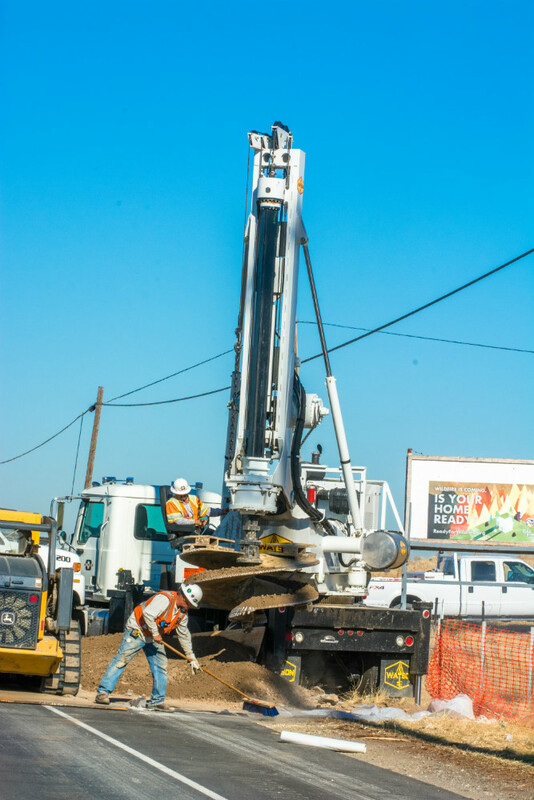 Outback Contractors, Inc. maintains an extensive, state-of-the-art fleet of drilling and tooling equipment. 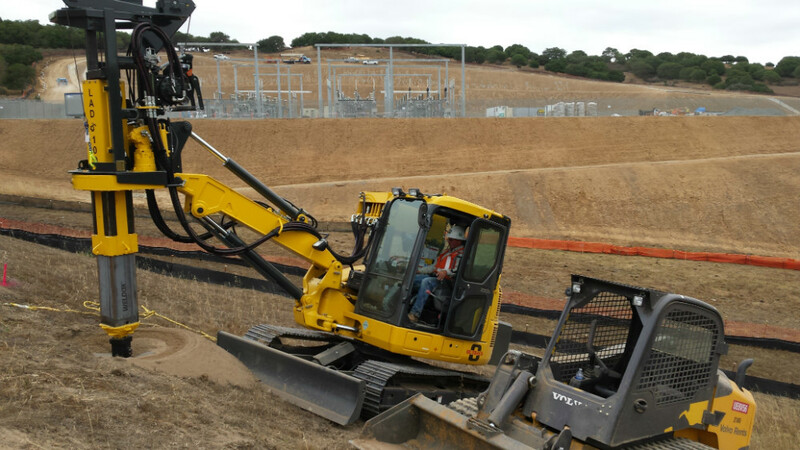 Our employees have years of experience in the field of electrical transmission and distribution construction. 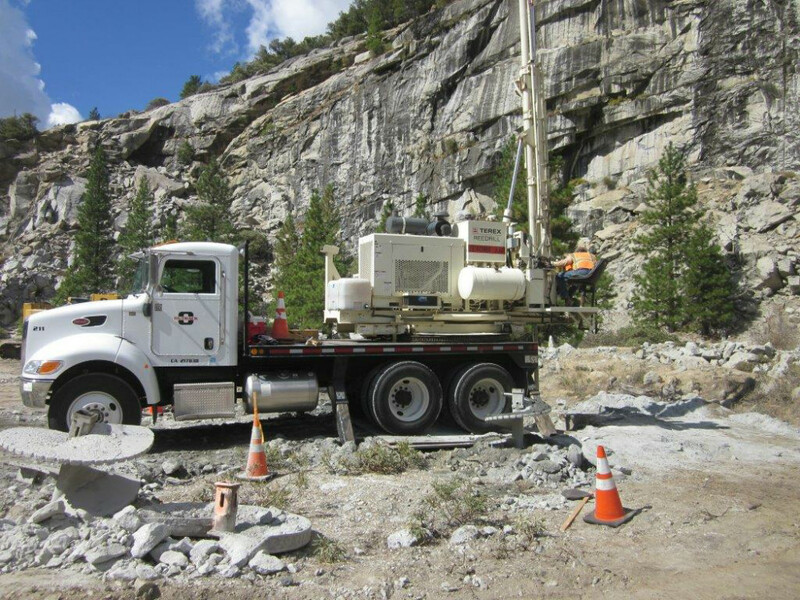 We have successfully completed numerous transmission and foundation projects constructed in a wide verity of soil conditions and varying locations ranging from valley floor to remote mountainous locations.